Do you wake up in the morning feeling overheated with bunched up sheets? 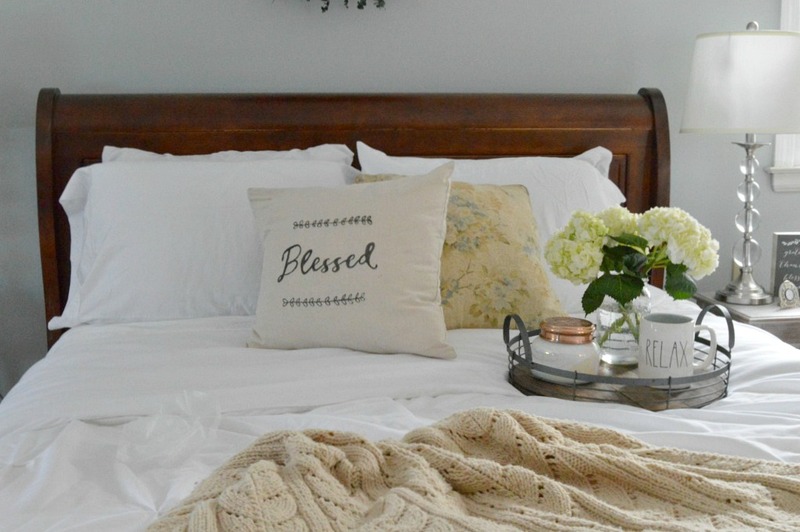 Check out this post to see how allergen-resistant GhostBed sheets can help you to get a restful, comfortable night of sleep. This post is sponsored by GhostBed. All opinions are my own. Affiliate links are provided for you. I don’t know about you, but I sometimes struggle to get a good night of sleep. I know the health benefits and importance of sleep, however, sometimes I getting a peaceful night a sleep to be a challenge. 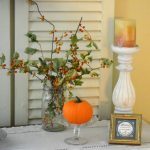 As a busy wife, mom, and teacher, I need to wake up rested and refreshed, so I can be ready for the day ahead. Establishing a routine and unplugging from electronics before bed have helped me. 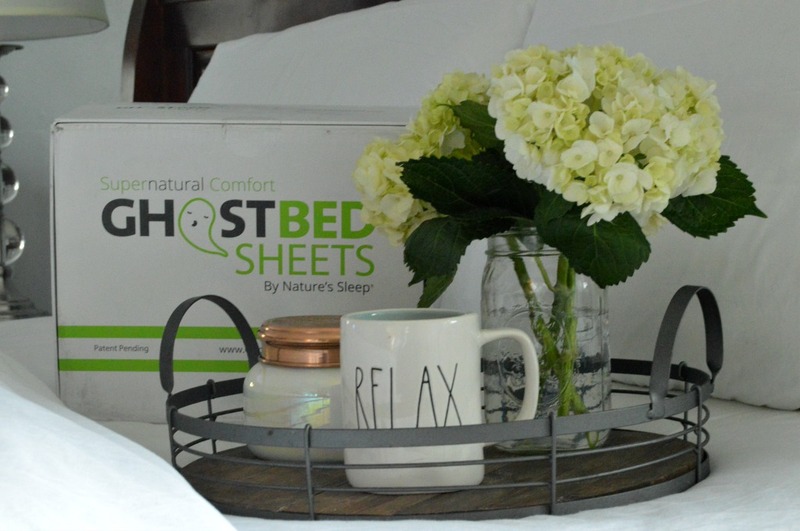 Another thing that has helped to improve my sleep is creating a healthy, cool, and comfortable environment with the help of GhostBed sheets. 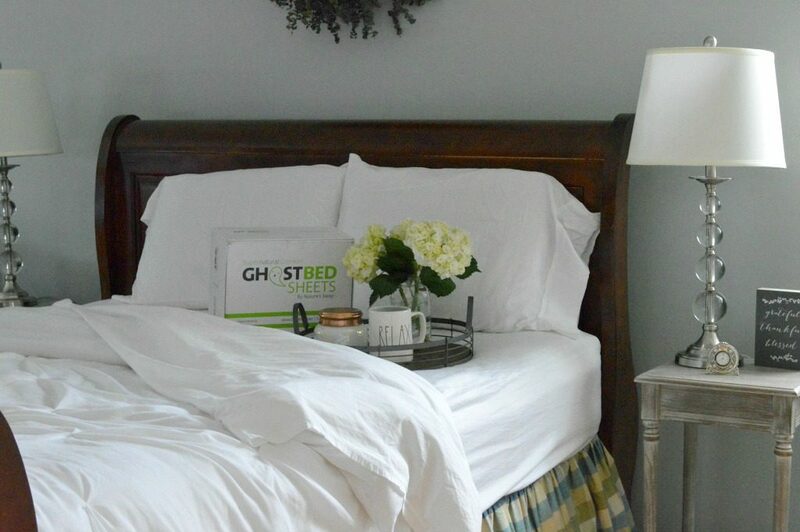 GhostBed sheets are made from a beautiful blend of Supima premium cotton and plant-based Tencel fibers. The Supima cotton gives the sheets their durability and soft, comfy feel, while the Tencel fibers keep the fabric cool and breathable, as well as resistant to bacteria, allergens, and dust mites. The quality of these sheets is superior and as a result, the quality of my sleep is improved. One of my favorite parts of these sheets is how well they grip to the mattress. They have something called GhostGrip, which is a large, wide elastic sewn into the fitted sheet to ensure it won’t pop off. As a result, these sheets will stay put. Pretty clever, huh? When I wake up, the sheets have stayed in place and are not all bunched up. I washed my sheets before sleeping on them and have since washed my set of sheets many more times. 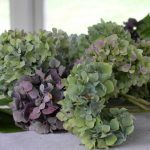 They have not pilled, have very few wrinkles, and have maintained their brilliant white color. Since I have received this bedding, no other sheets have gone on my bed. When I change my sheets, I wash the GhostBed sheets and put them right back on the bed. I don’t think I will every go back to regular sheets again. 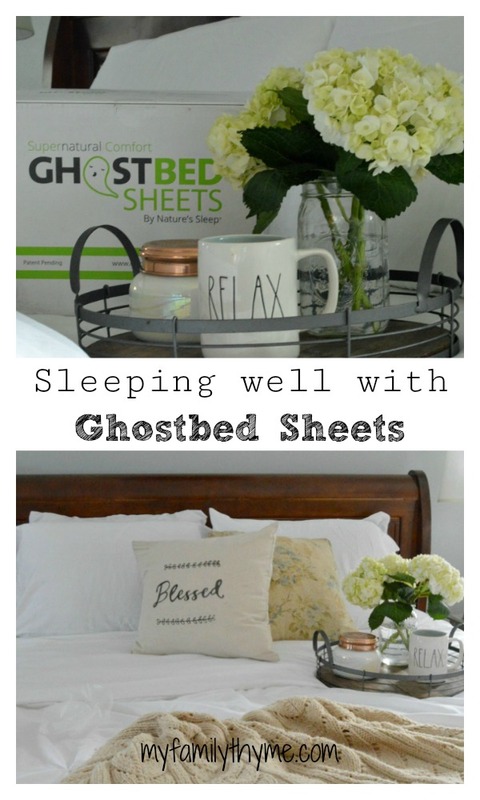 Along with coffee, hydrangeas, and a pretty candle, GhostBed sheets are some of my favorite things! These sheets come in both gray and white. These neutral colors go with so many styles of decor. I love how they fit in so well in my master bedroom . What are some of ways you deal with sleep challenges? 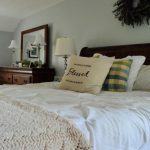 Have you ever considered a different type of bedding? 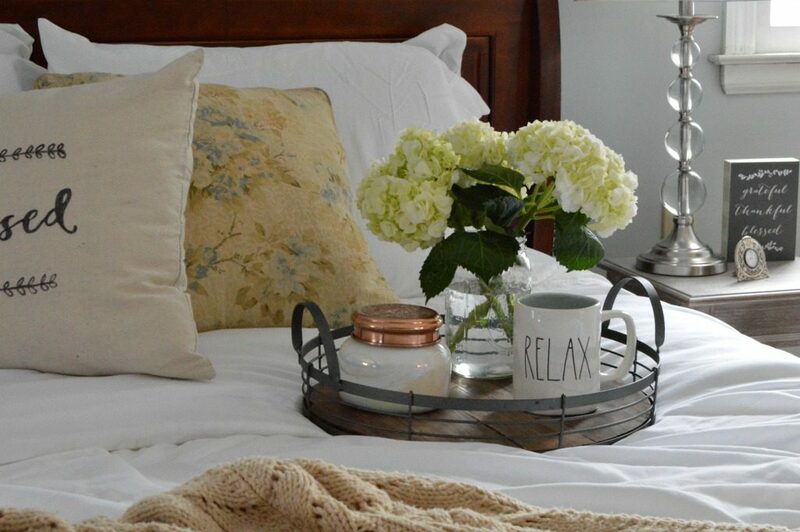 I hope you give GhostBed Queen Premium Supima Cotton and Tencel Luxury Soft Sheets a try! Save this post for later. Pin it here! 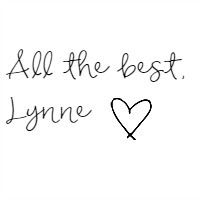 Lynne, these sheets sound great! I’ve never heard of Ghostbed sheets before. They sound so soft and comfy! I’ve seen tencel used in clothing but never before sheets. I can just imagine how comfortable they must be. I definitely need to check these out. Thanks for the tip! Would love to try these. I often get “hot legs” at night. These sound great. Those look great! Definitely worth a try! Especially the less wrinkled part! These sound AMAZING!!!! I think my sister might like these, too! Ah that bed looks so cozy and beautiful!